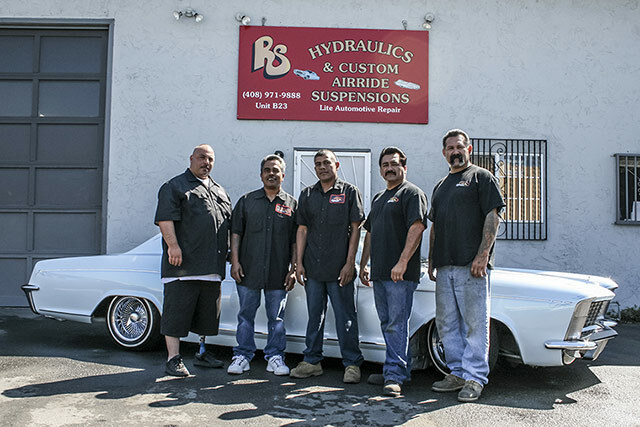 RS Hydraulics has a 30 year history in lowriding. 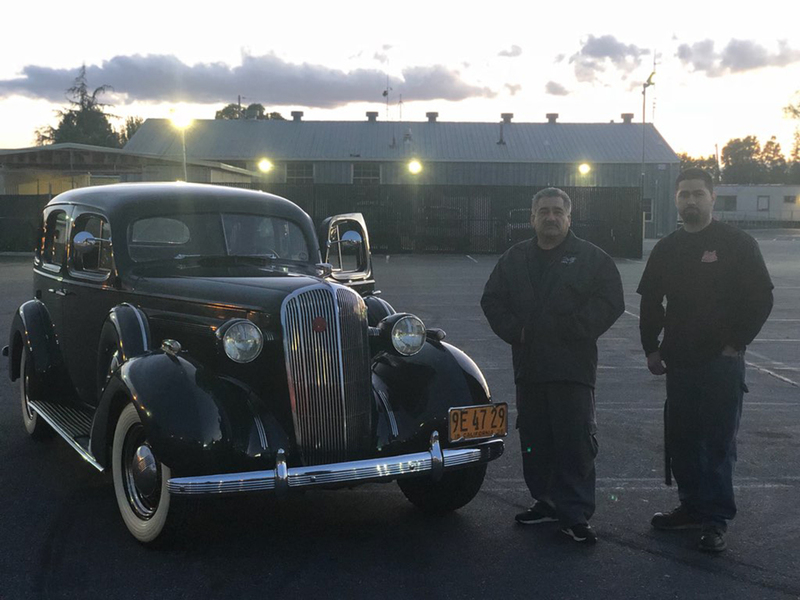 Our founder Robert has been restoring and customizing cars as well as designing & installing custom hydraulic and air ride suspension systems since the 1970's. 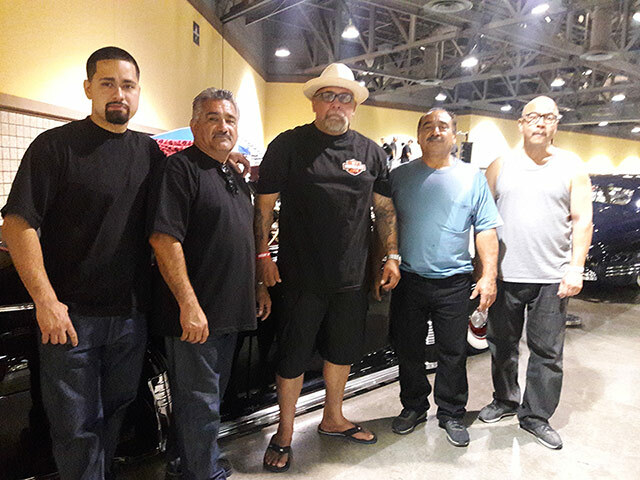 RS Hydraulics has been in business since the 90's however our founder Robert Velasco has been a lifelong devotee of lowriding culture since his youth. 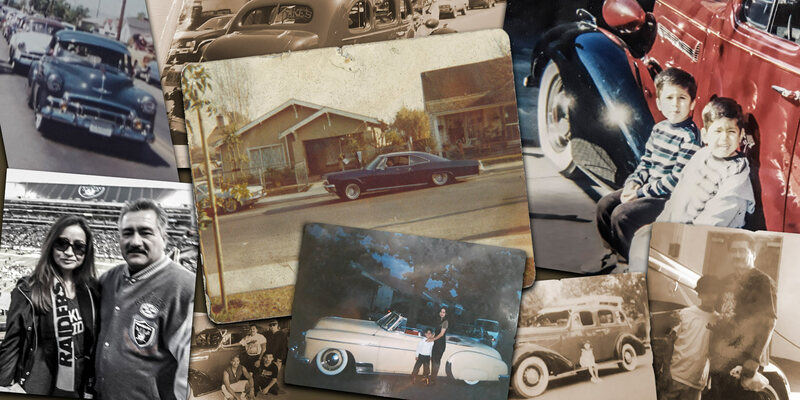 Our family business is built around our personal belief in the craftsmanship and artisanship of our trade. RS staff attends, sponsors & enters a lot of events & competitions. 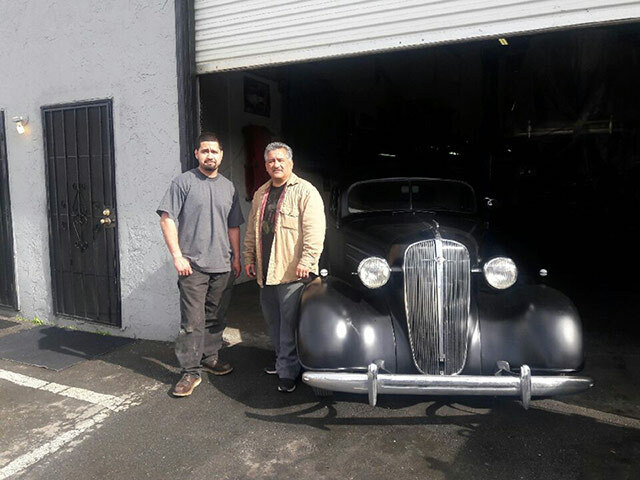 We take pride in every project big or small & always finish the job.